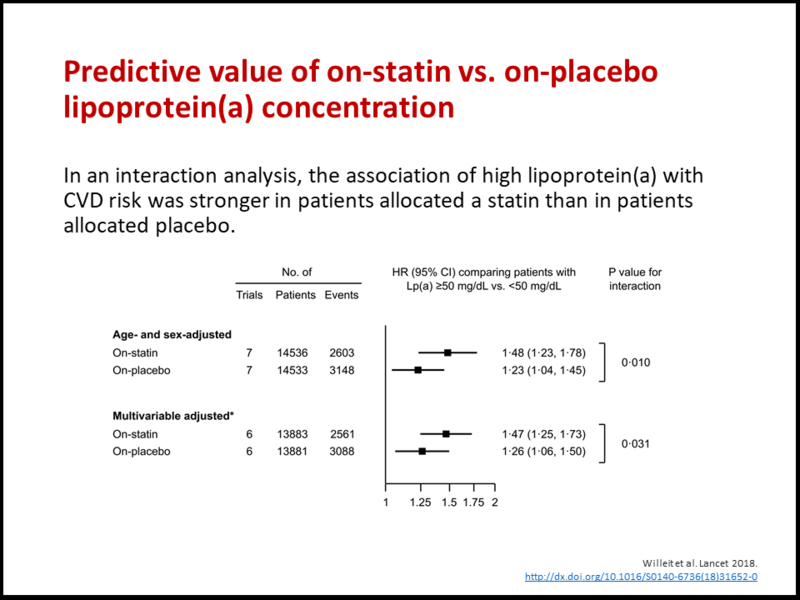 The Lipoprotein(a) Studies Collaboration is jointly led by Peter Willeit (Medical University of Innsbruck) and Sotirios Tsimikas (University of Califonia-San Diego). The key publication from this collaboration has been published in the Lancet on 4 October 2018. Please click on the subsequent links to obtain full-text and a slide deck. This document gives you access to the manuscript version as accepted by the Lancet. 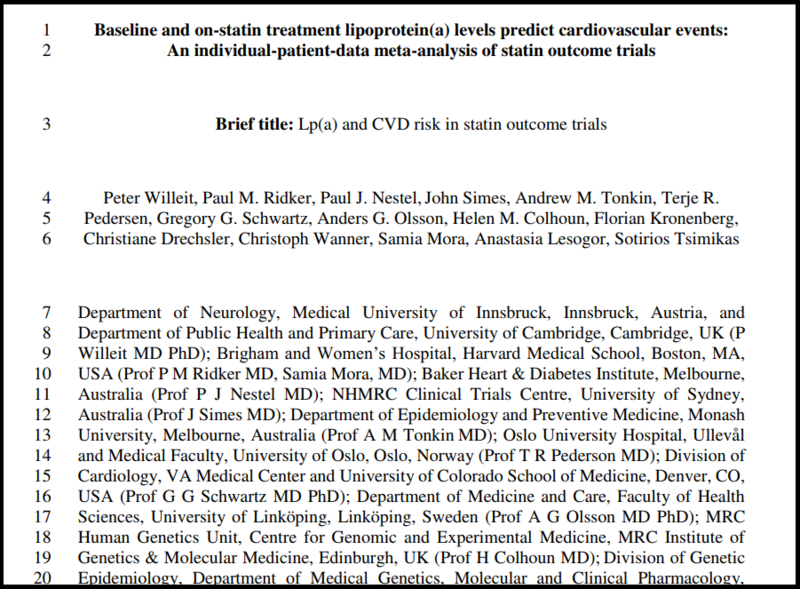 This document summarises the key results of our Lancet paper in a set of Powerpoint slides. 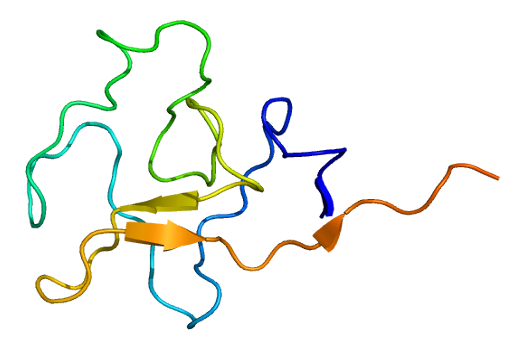 Lipoprotein(a) [Lp(a)] is a lipoprotein composed of apolipoprotein(a) covalently bound to apolipoprotein B of a low-density lipoprotein-like particle. 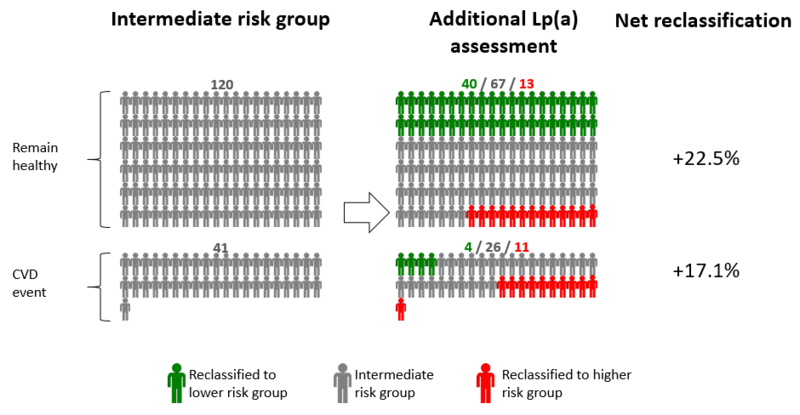 Lp(a) is an established risk factor for cardiovascular disease. Lp(a) has pro-inflammatory and pro-thrombotic properties and may thereby promote the developement of atherosclerosis. In contrast to other major lipoproteins, there is currently no approved specific therapy available to lower circulating plasma levels of Lp(a). evaluate the usefulness of Lp(a) measurements in risk prediction models over and beyond information on conventional risk factors.